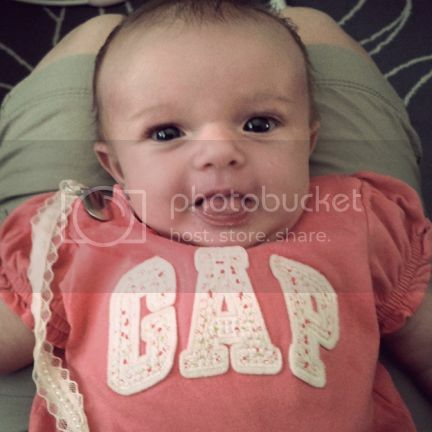 Little Jane is 2 months new today! Where do I even begin? She's such a fun and cute and sweet and adorable and likable and cuddly little girl. I love her eye color - bluish/gray. Fox's were the exact same and now his are hazel so she'll probably have hazel eyes too. When she was in utero I always imagined she'd have brown eyes. Who knows, maybe they'll change. This girl is the world to me! She is so much fun and such an angel baby. She loooooooves to be held and almost always falls asleep within 5 minutes if she's cradled in my arms. 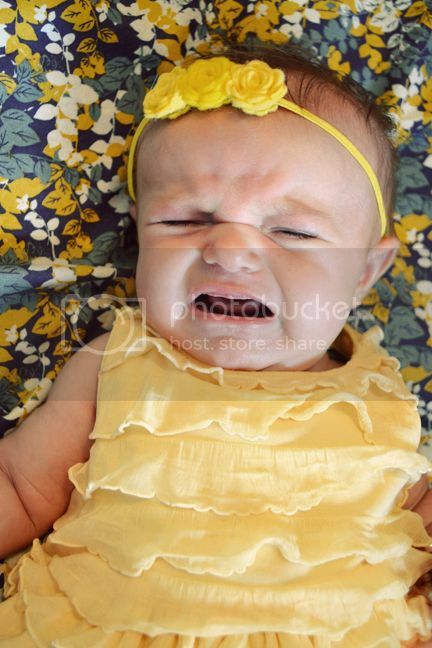 She only cries when she's hungry, tired, needs a diaper change, or is wearing a dress. Haha, seriously, as soon as I put a dress on she starts fussing and then once I take it off she stops. I guess she's not much of a girly-girl! She LOVES to sleep swaddled up like a mummy. Or a baby burrito. Snug as a bug in a rug! 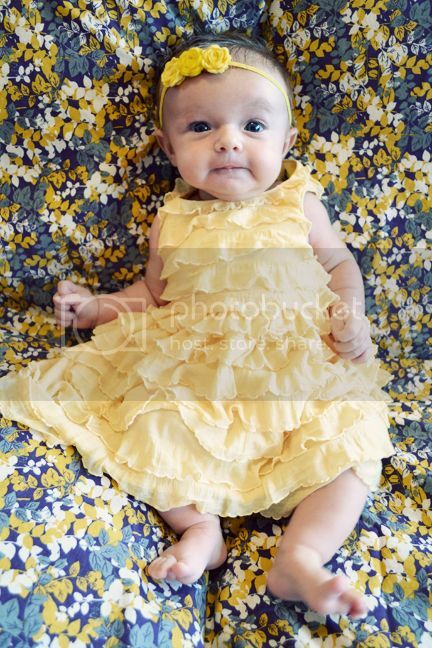 Perhaps it's because she's my second so I know the drill, but I think she's an easier baby than Fox. Fox came out and was wide awake all day every day. Jane sleeps much more, which is so helpful when I'm trying to take care of Fox and work full time and then some. She's a pretty good sleeper during the night. She has a "cranky" period every night without fail around 5:30pm when she's simply done for the day. 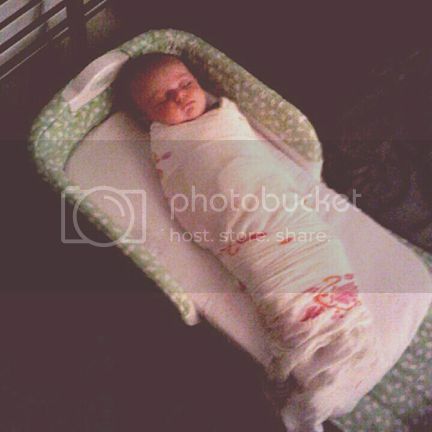 So I bathe her, feed her, swaddle her, and she goes to sleep. I wake her up around 9:30pm before I go to bed to feed her, then she wakes up at 1am, and 5am and is up for a few hours at 8am (I wake up at 6:30). So I wake up with her twice a night. Not too bad. I don't have high hopes for 8 hour stretches anytime soon - Fox didn't start sleeping 7pm-8am until he was 8 months old. 6 more months until I can expect a good night's sleep I'm guesstimating! It's all worth it though! And really, I'm not even that tired during the day, thank heavens! 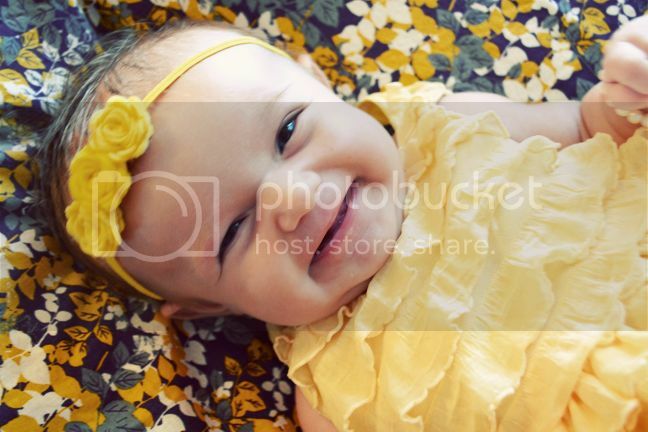 She is starting to smile more and more and more and I just love it so! What really gets her going is when you call her "Pretty girl!" She's kind of obsessed with herself. There's a mirror above her swing and she sits there and stares and coos at herself for a long time. I've got to get it on video because it's hilarious. Our little narcissist. Her eyelashes are growing - I hope they're as long and full and pretty as Fox's! Or maybe I don't... we'll have to chase the boys away with a stick! "Why is a camera always in my face?" 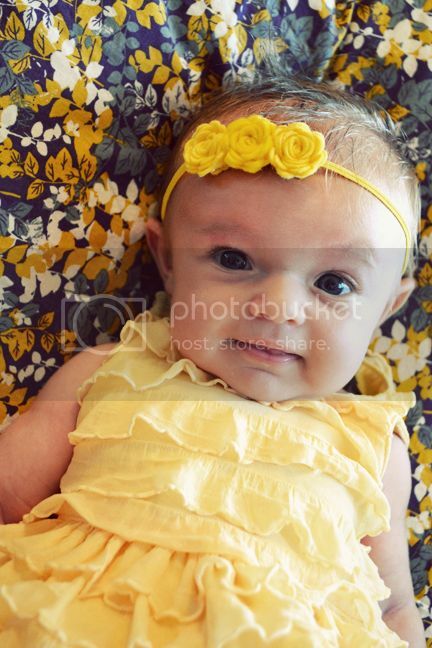 Pretty sure I could just stare at her pretty face allllll day long! We love you sweet little girl! She is soooo sweet! London is kind of obsessed with herself too. If I sit her in front of a mirror she could be happy for hours! And if you ever give her a compliment she smiles at you like, "Yeah, I know I'm cute, thanks!" 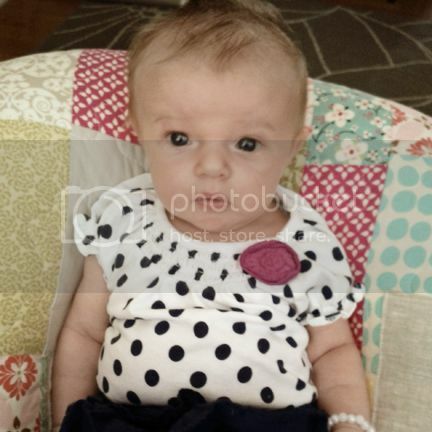 Happy 2 months baby Jane!! You are one beautiful girl! You have the most precious family! 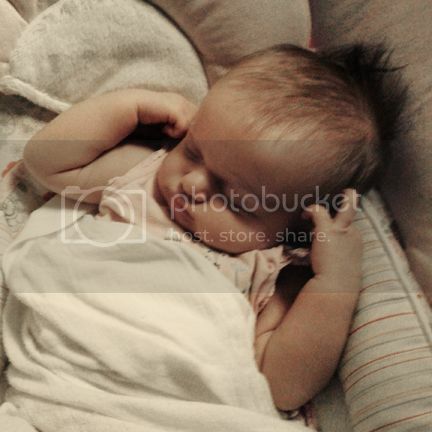 Aww she is so precious! Just love looking at pics of her! 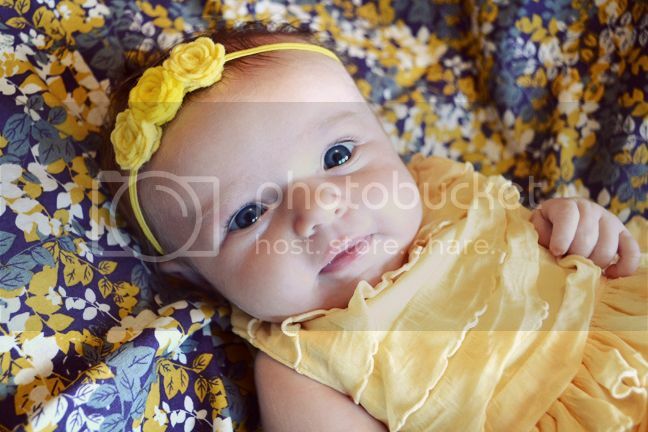 she's a beauty Paige, and yellow is her color!! 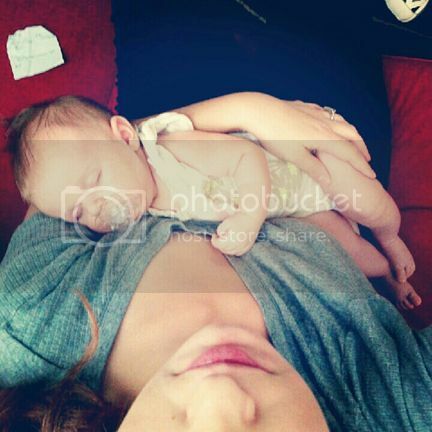 Aww she is Beautiful! !love her eyes! Such a sweetie! She's ADORABLE !!! - wonderful, wonderful pictures that put a big smile on my face! I can't stand it! Come to Washington STAT! 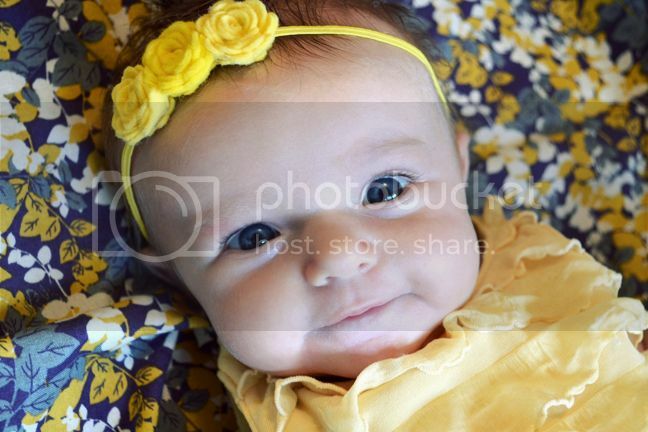 She is just the cutest baby!!! 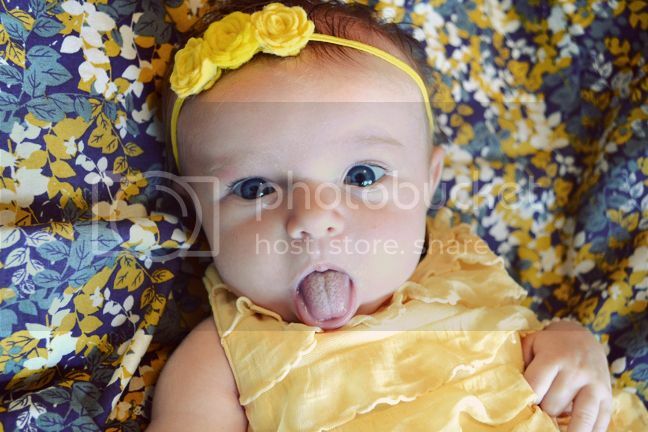 I loveeeeeeeeee that one of her sticking out her tongue!!! Oh my, what a doll! 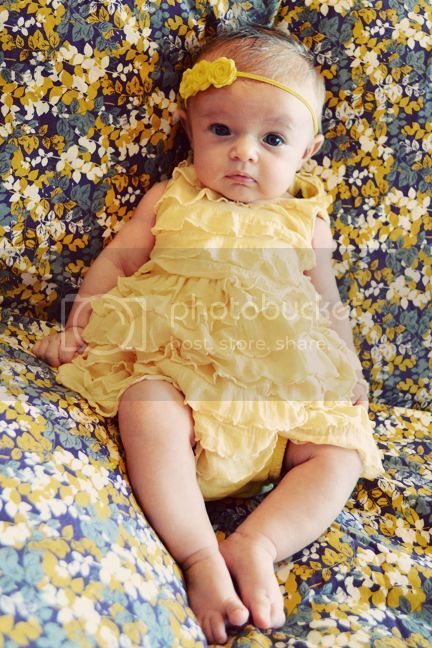 I am loving the yellow on her! 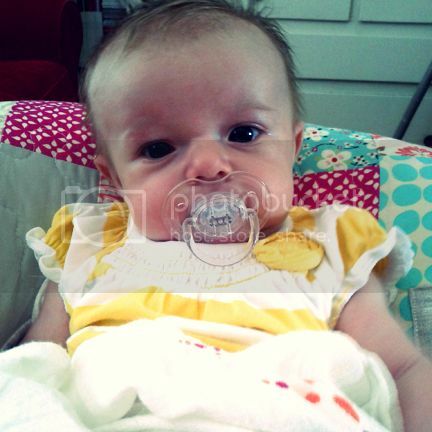 LOOOOOOOVE these photos and updates of Baby Jane! 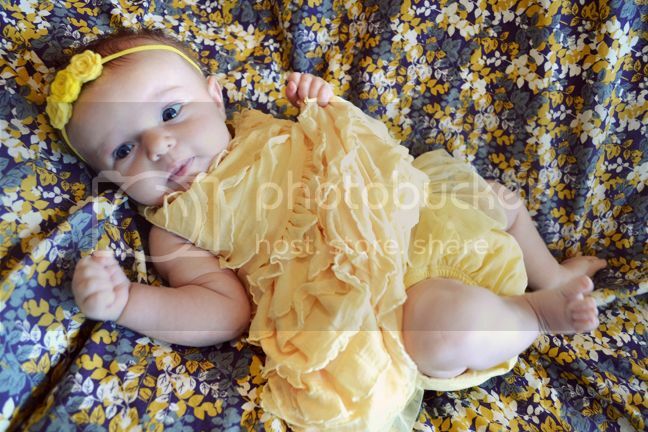 She is just precious;) LOVE her yellow dress and the pic of Fox and his baby sister! You have a beautiful family!! 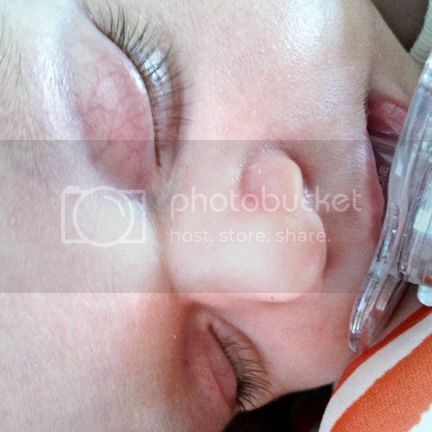 her eyelashes are ridiculously awesome!! Too much cuteness in one post! She is so adorable. 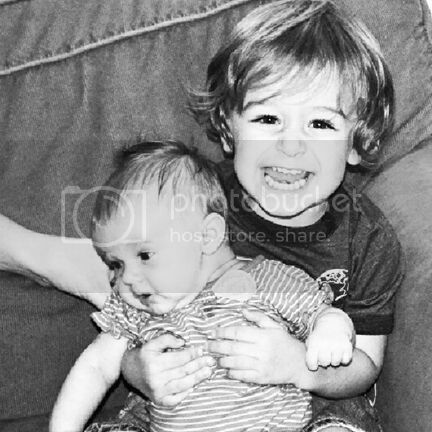 And Fox is such a sweet brother. So glad she is easier. I know I could not handle another Emma. And for a shock...Emma at 12 mos weighed 14 lbs! Aww...she is so adorable, Paige! She reminded me of my 8 months old baby girl. Just precious!